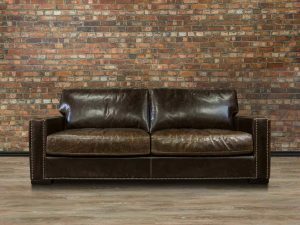 The The King Arthur is a true classic design piece and is the comfortable evolution of 19th century chesterfield sofa styling. 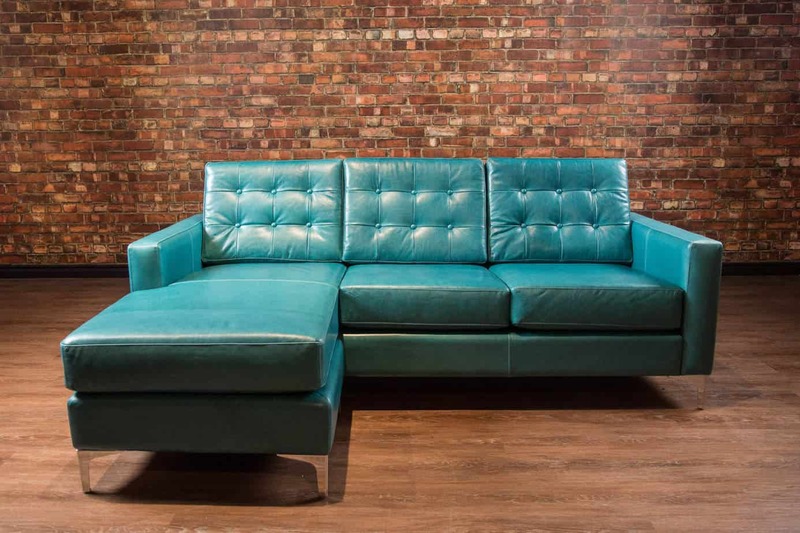 Padding on the buttoned and angled back ensure that this sofa offers a most comfortable sit. 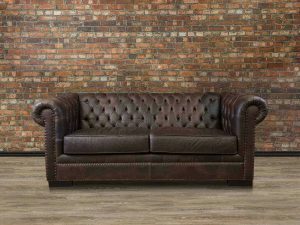 A truly Aristocratic Piece the the Arthur Collection is available as a 2 or a 3 seat sofa. 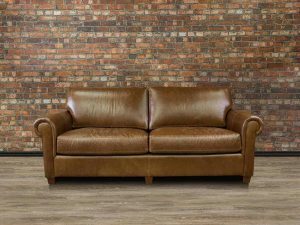 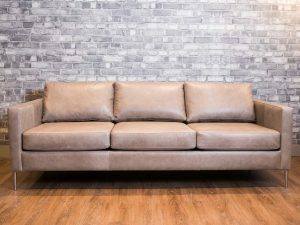 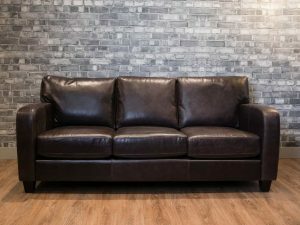 Bench-made in Canada by Boss Leather All Prices are listed in Step 1 premium leather Genuine Top Grain Leather Kiln Dried Hardwood Frame Available in a wide assortment of leather colours and grades.